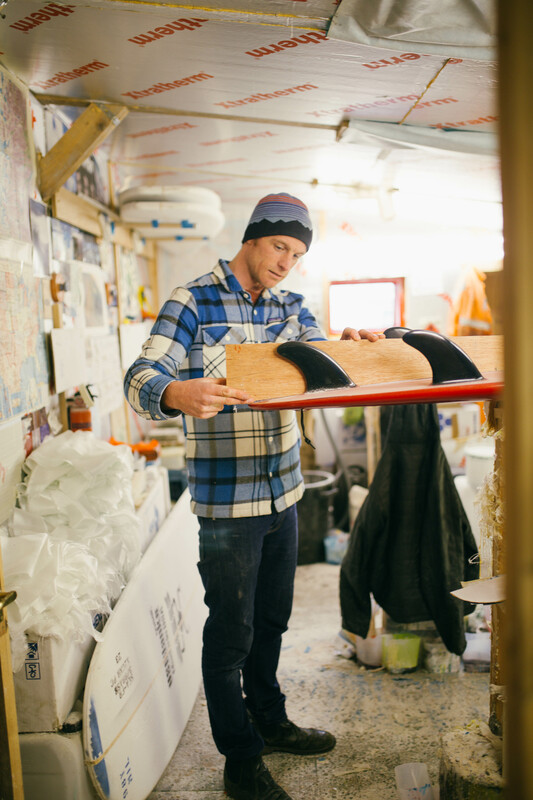 Tom Doidge-Harrison is an engineer and surfboard shaper from Lahinch. Having moved to Tipperary in 2001 to work in the mining industry, weekend trips to the West Coast exposed him to waves he couldn’t be lured away from. Ditching the nine to five to chase waves around the world, he eventually settled back in Ireland, a stone's throw from the Atlantic Ocean, where he lives with his wife Raquel and their kids. Tom is renovating their traditional Irish cottage,set into a hillside in rugged County Clare. Part of an old farming set-up, the views are miraculous, the landscape below sweeping down through woodland to the ocean. The lure of the water here is palpable, and the ocean whispers across the headland. From the lane, you can make out the town of Lahinch, hunched close, dependent on the ocean. The renovation has taken Tom the best part of a decade and still isn’t finished, but it’s clear he isn’t worried about rushing the process. Tom is waiting for us in the lane to the cottage when we arrive and shows us through to the makeshift office that he has set up in his to-be kitchen. This part of the house is nearly finished, with a brand new wooden roof. Although quick to point out that he has had help, Tom has done much of the work himself. The rest of the property has also seen renovation. Adjoining buildings that previously housed cows and pigs now serve as converted workshops for the shaping, sanding and glassing of surfboards. The floor is splattered with paint, the walls lined with news cuttings of surfing exploits. Briefs of previous orders serve as references to inspire new boards. Constantly working on improving his process, this is the third iteration of the cowshed, and Tom is keen to move it around again. A long surfboard, a Hawaiian gun, rests on a plinth as Tom draws on it as inspiration for a new board. Many of the boards that Tom crafts in these sheds are guns, unique tools for skilled surfers with big wave ambitions, or chargers. Surfers from all over Ireland come to Tom to draw on his experience and get the right board for the right wave. 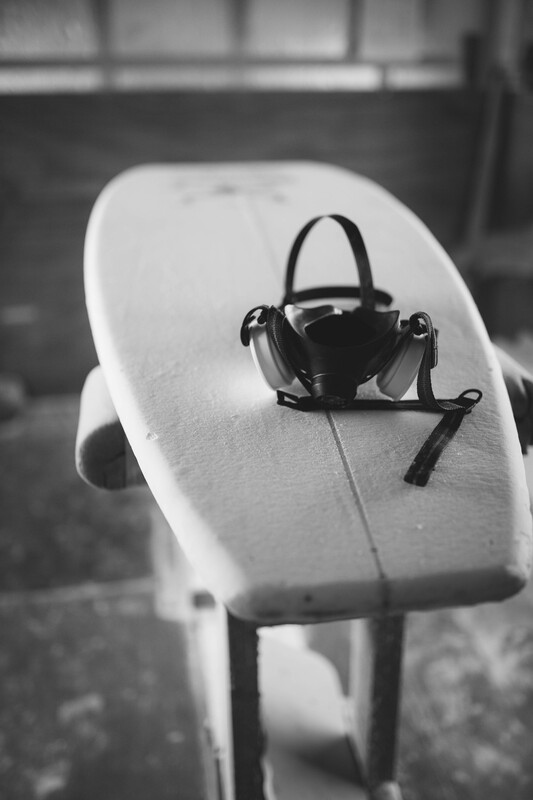 “In some ways making surfboards is fairly straightforward, and as I’ve surfed on a lot of surfboards over a lot of years I know what I’m looking for. It is very easy to see when something is right, as it just looks and feels right. You can pick up a surfboard and you can see the curve and feel the rail and know immediately that it is the right board. What’s hard is translating the vision of what you want a board to look like into a finished product when running a thousand-watt planer over it. 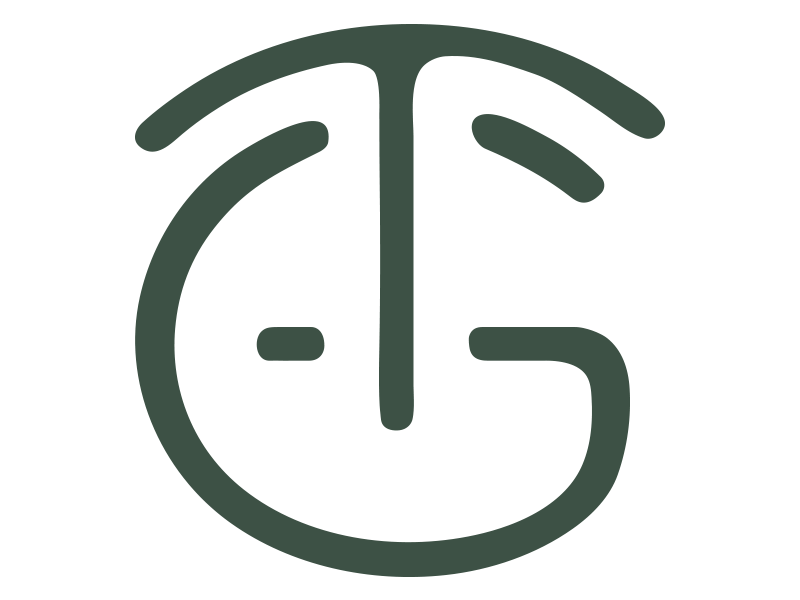 There’s a disconnect between what you do and what you want to see. But it’s rewarding too, as clearly the boards work and people are happy." Tom qualified as a Mining Engineer in Leeds before moving to Ireland, where he got a job in a mine in Tipperary. 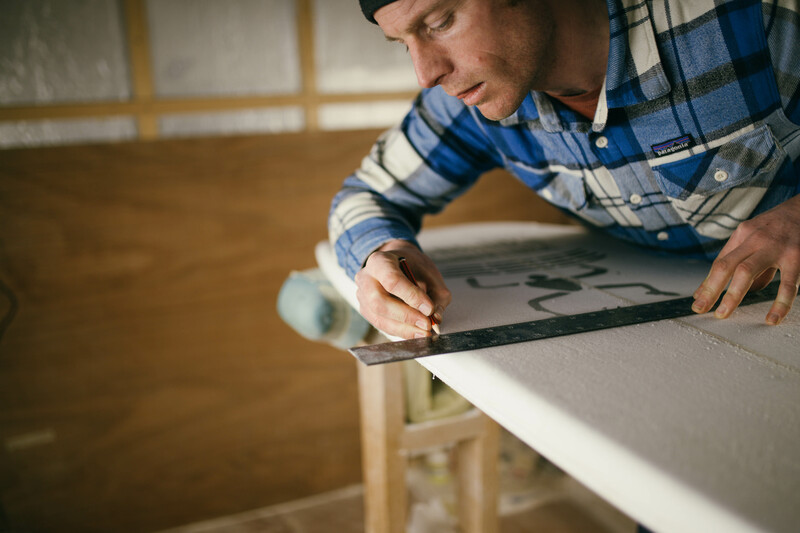 Although initially a full-time occupation, he now manages to balance working several months a year as an engineer with his passion for shaping surfboards. Tom’s experiences surfing some of the West Coast’s most famous waves, such as Aileen’s, attract surfers from all over to come to him for their perfect surfboard. Riding huge slabs below the cliffs with his friends, he knows how it feels to ride those waves, and what it takes to maneuver them.